This tome contains the first 8 chapters, or 48 issues, of the graphic series that inspired the immensely popular television series. This was my second time reading through this compendium as I wanted to refresh myself on how different the show and graphic series are. They are very different for almost every single character, but I really like both. The story follows cop Rick Grimes as he takes a bullet in the line of duty only to wake up from a coma in an abandoned hospital. While he was out, a zombie apocalypse had swept through the nation and presumably world. Rick, through luck and fate, finds his wife Lori, son Carl and former police partner Shane on the outskirts of Atlanta in a camp of survivors trying to make do in a crazy, dangerous world. This is where we meet major characters: Glenn (the car thief / pizza delivery guy), Andrea (the law clerk-come-marksman), Dale (the retiree w/ an RV camper), and Carol (the single mom from an abusive relationship) and her young daughter, Sophia. Threats come from the undead, from the psychotic living, and from oneself with many losing life, limb or eventually both to any of the three. The cast of characters constantly refreshes with new people as many characters are killed off. Who dies when and how is very different from in the TV series and no less compelling. This compendium also covers the time on Hershel’s farm where we meet Hershel and his many kids and friends including his daughter, Maggie, the move to the prison [adding Tyreese and Michone to the core cast] and the conflict with Woodbury under the despotic leadership of The Governor. The writing is top notch as it explores the many angles of the human condition under duress. The first chapter is beautifully penciled and inked by Tony Moore. The later chapters were rougher and less consistent. They were penciled and inked collaboratively by Charlie Adlard, Cliff Rathburn and Rus Wooton. This series is highly recommended. 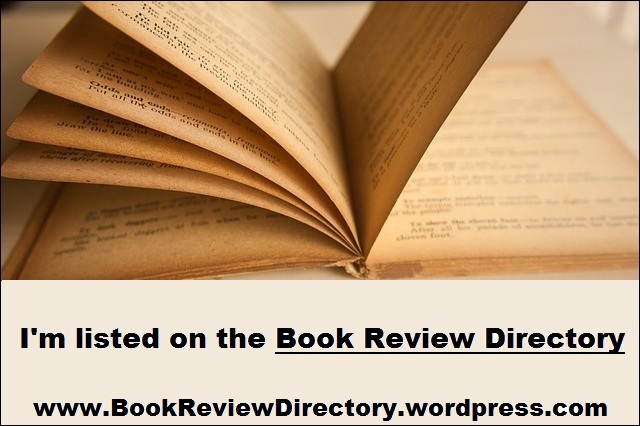 This entry was posted in Book Reviews, Graphic Novel Review and tagged Dystopian, Erotica, Graphic Novel, Queer, Urban Fantasy, Zombie. Bookmark the permalink.